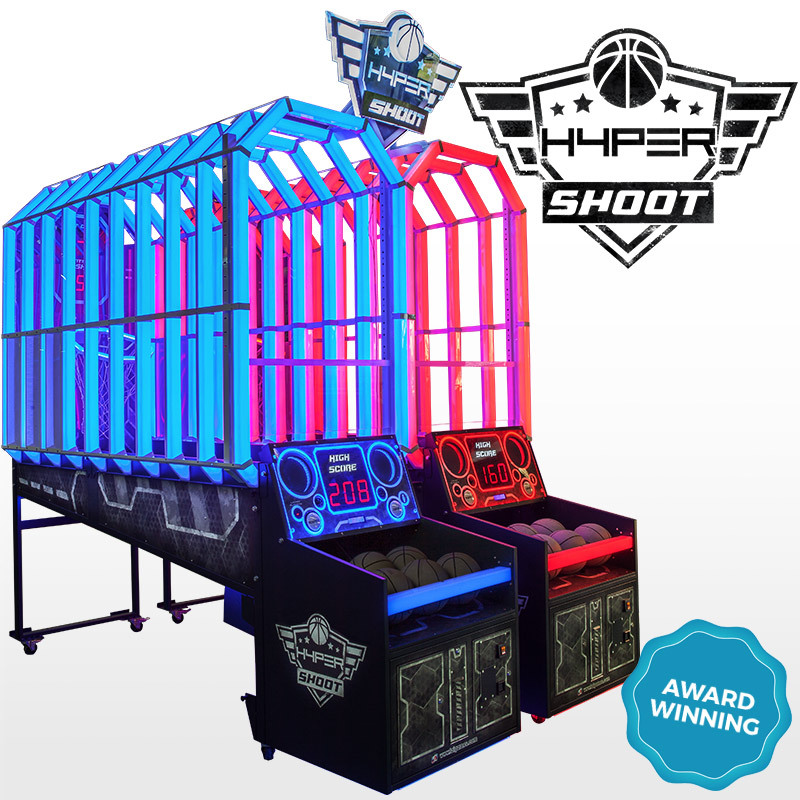 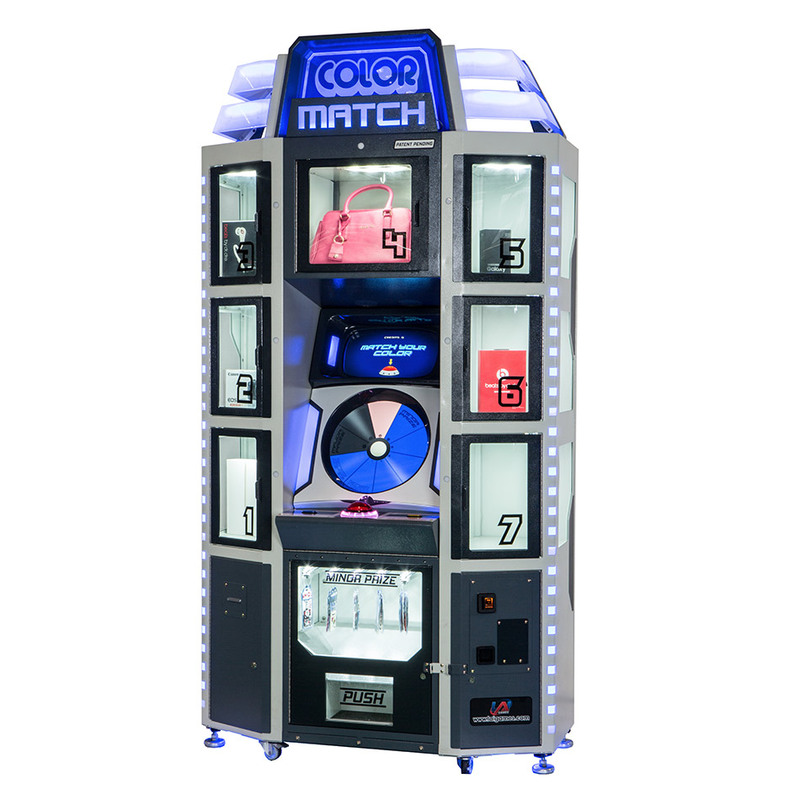 This mega-sized version of the hit merchandiser is a true centerpiece for your entertainment venue. 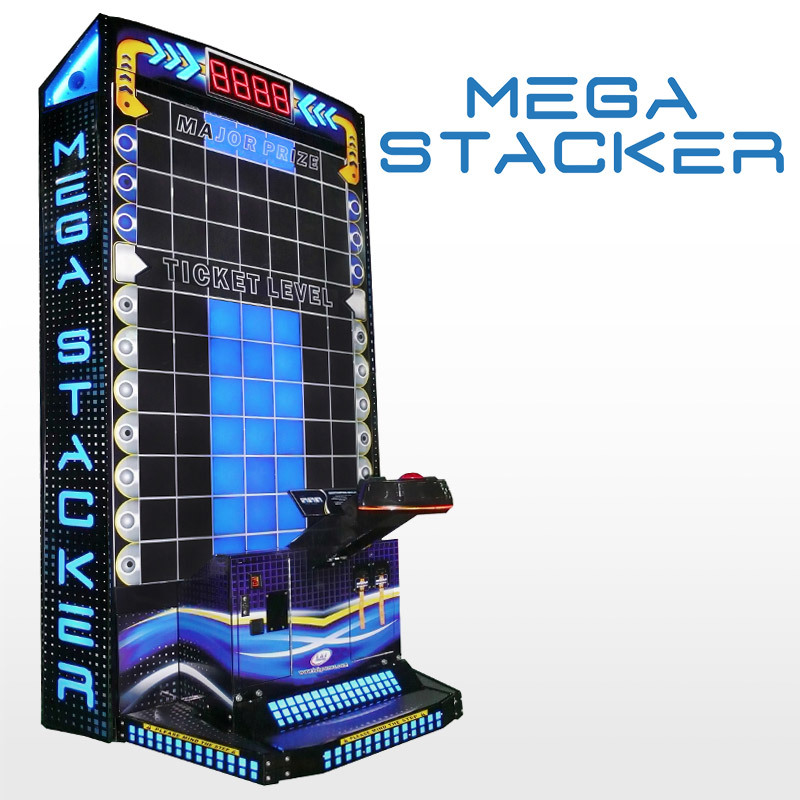 With its retro styling, massive presence and the opportunity to win BIG tickets its great at attracting a wide range of players. Mega Color Match offers fully adjustable on-screen operator settings, with a payout calculator built in to manage your desired payout based on the value of your tickets. 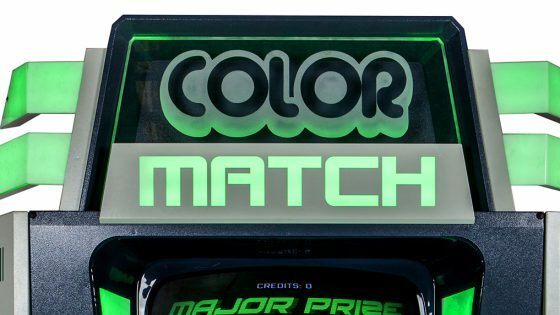 The quick and simple game play where players naturally match the colors of the on-screen rotating disk is fun but challenging to master. 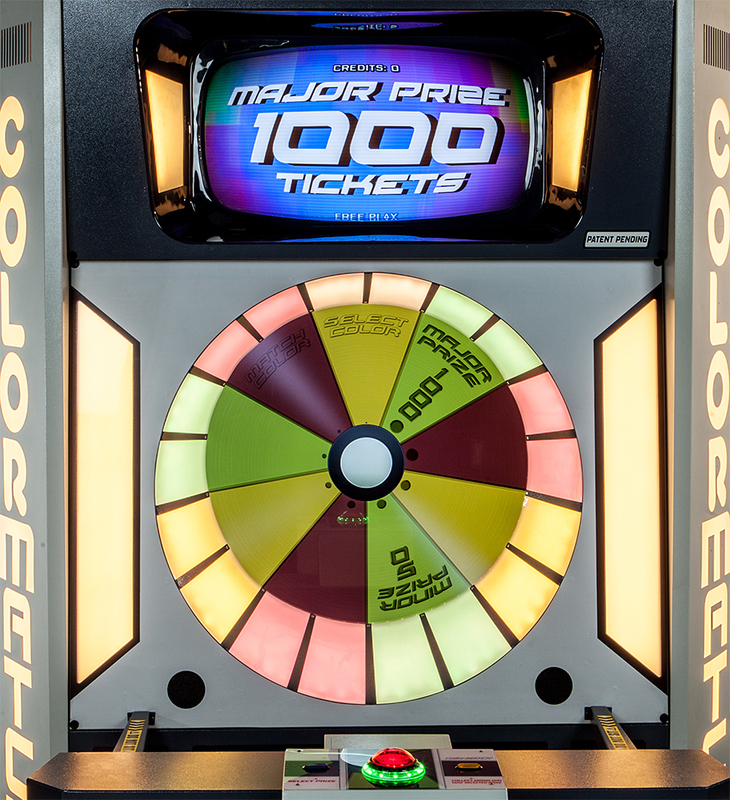 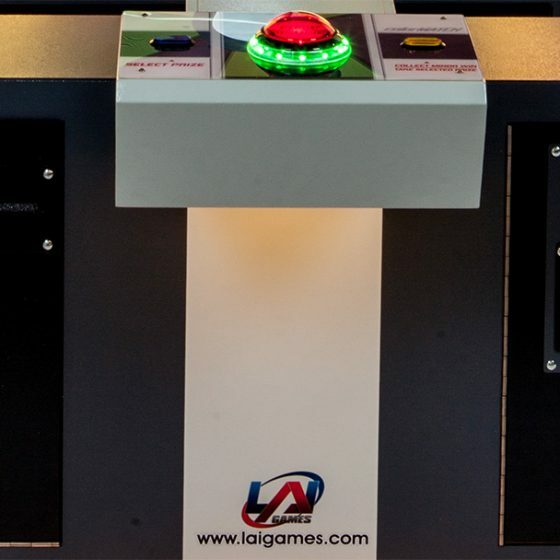 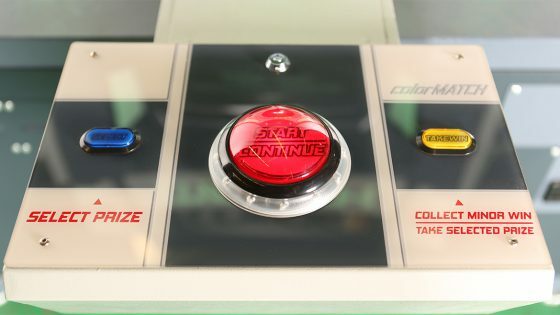 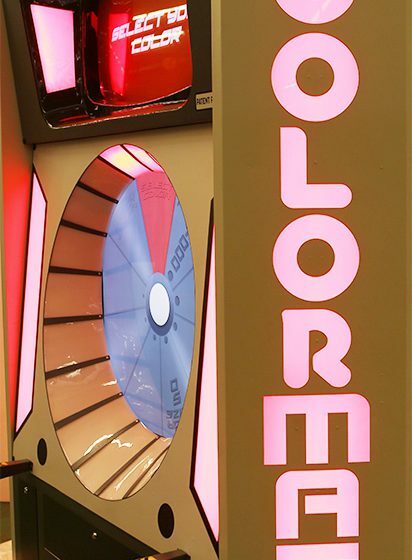 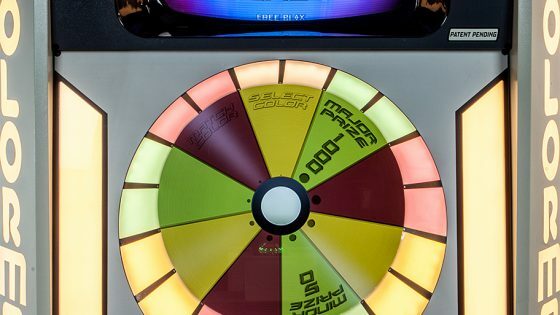 After five color matches players can choose the Minor Prize or risk it all to play on for a shot at the Major Ticket Prize. 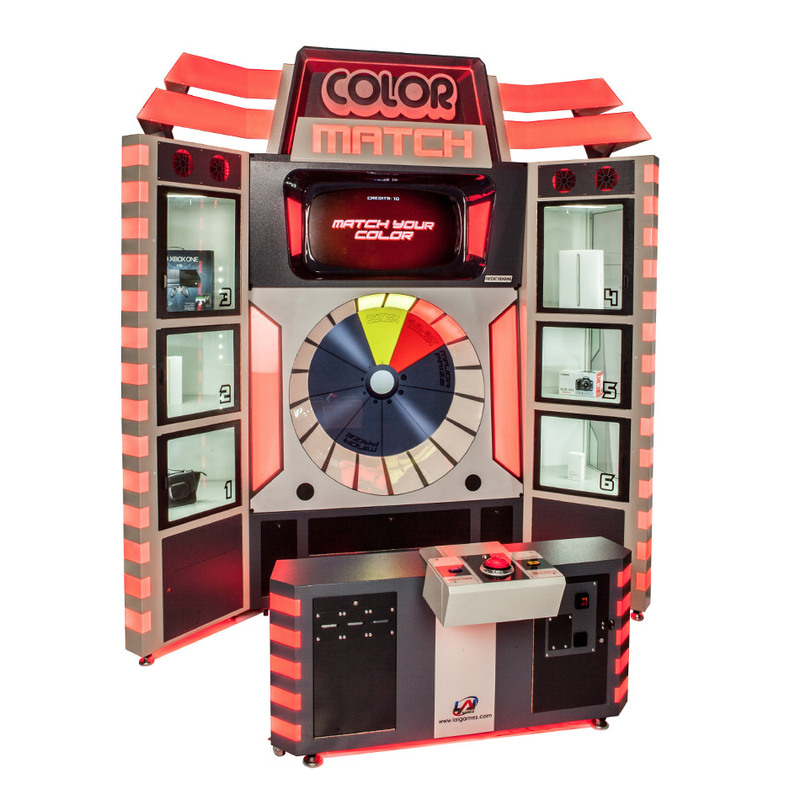 With its impressive scale and simplicity of play, it’s no wonder Mega Color Match is a top earner and breaking records in locations worldwide. 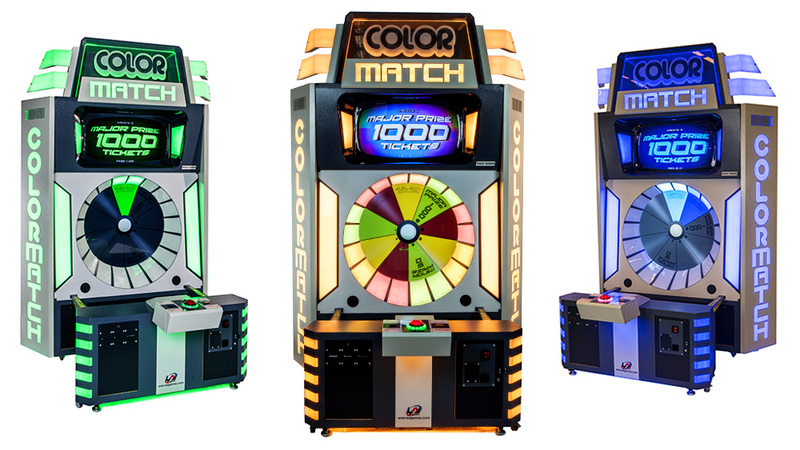 Color Match is a great option for locations where space and height are limited. 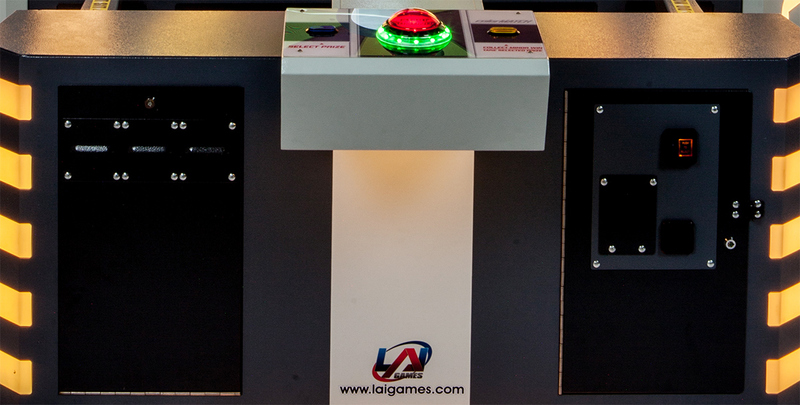 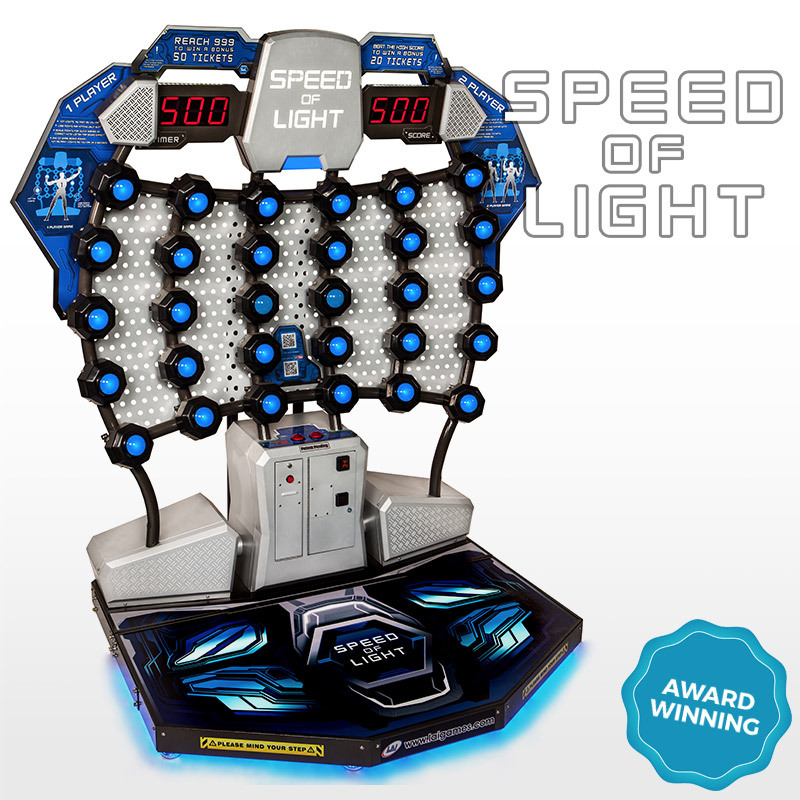 Its a fantastic combination of a quality game, attractive merchandising display and a small footprint. 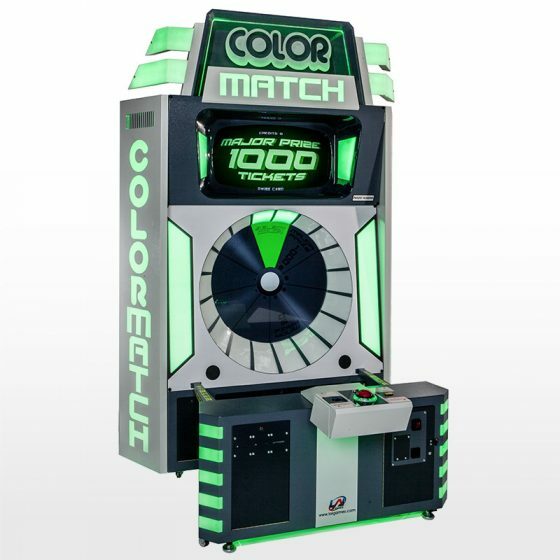 If you like Mega Color Match Lite, we recommend you also check out these games!